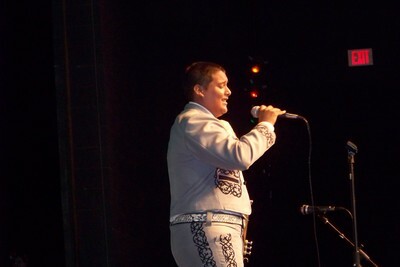 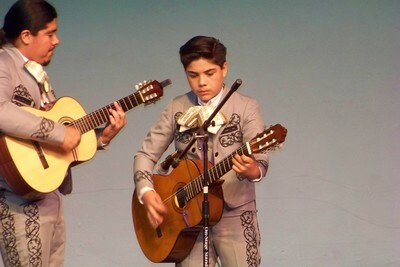 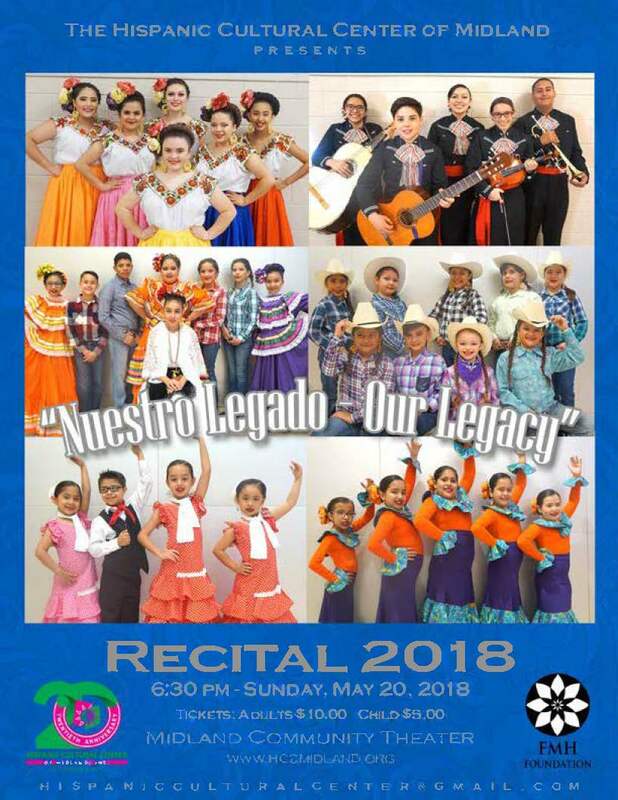 Main Events - Hispanic Cultural Center of Midland, Inc. 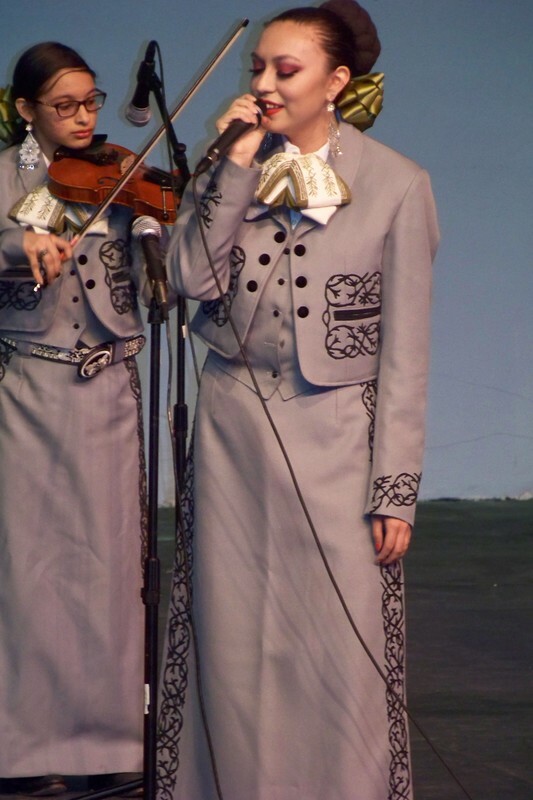 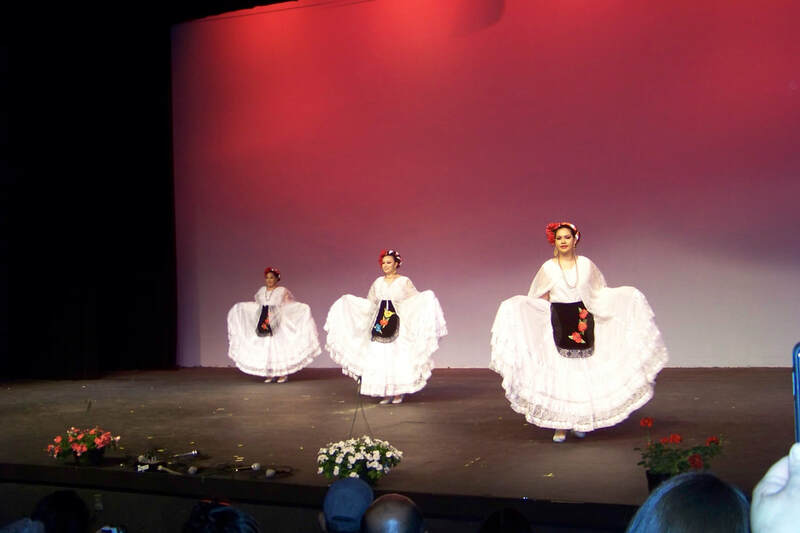 The Hispanic Cultural Center of Midland, Inc. is celebrating its 22nd anniversary. 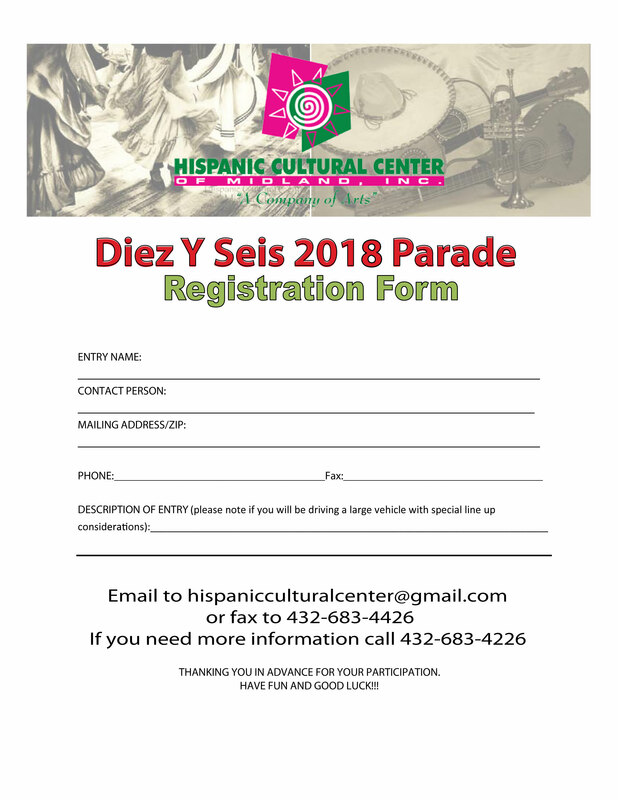 For this special event the Center has put together a presentation everyone will be talking about for years to come. 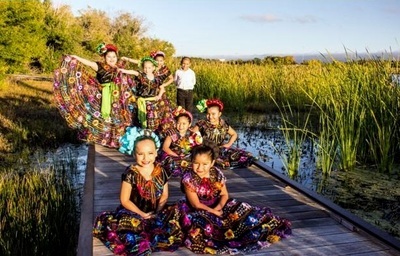 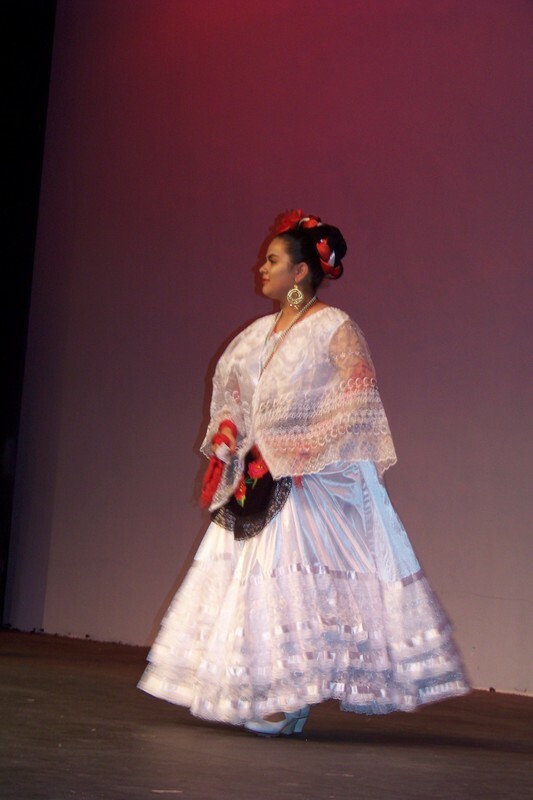 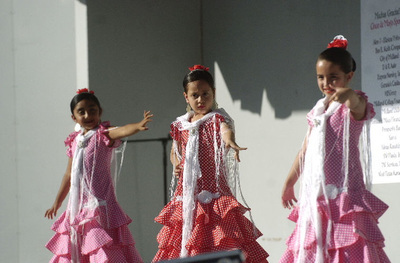 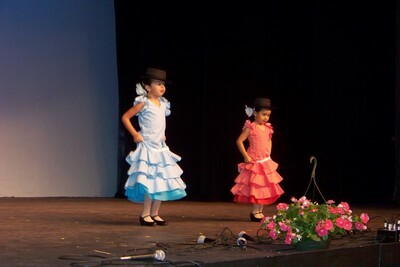 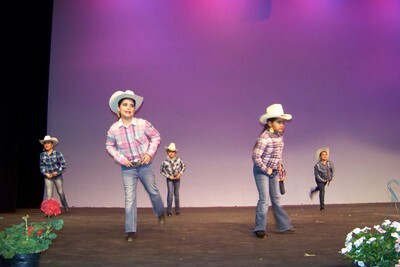 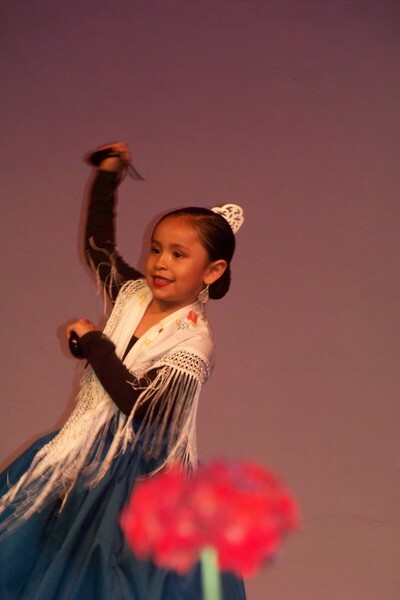 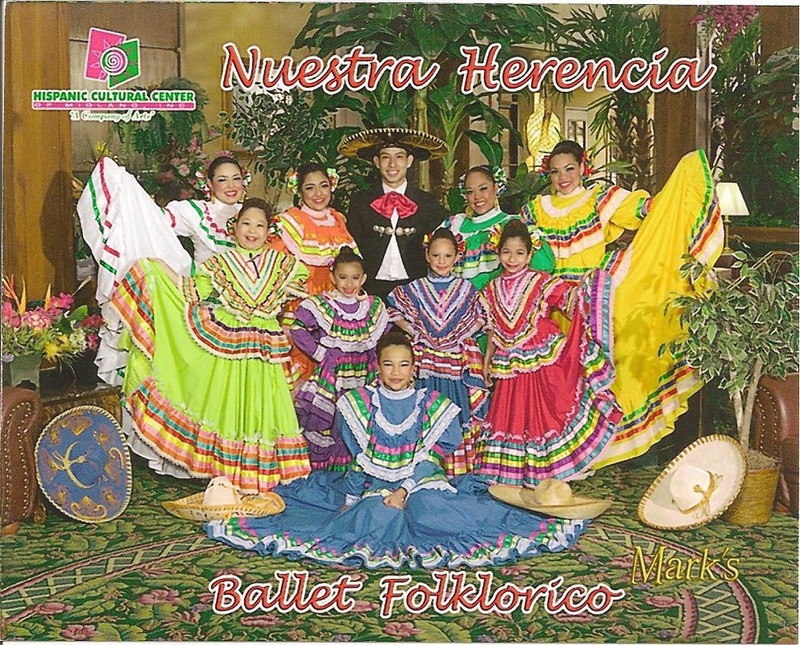 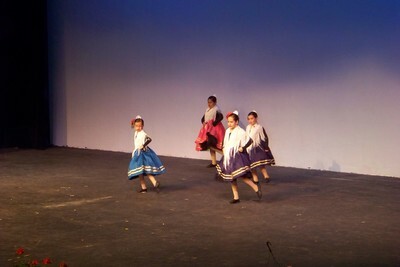 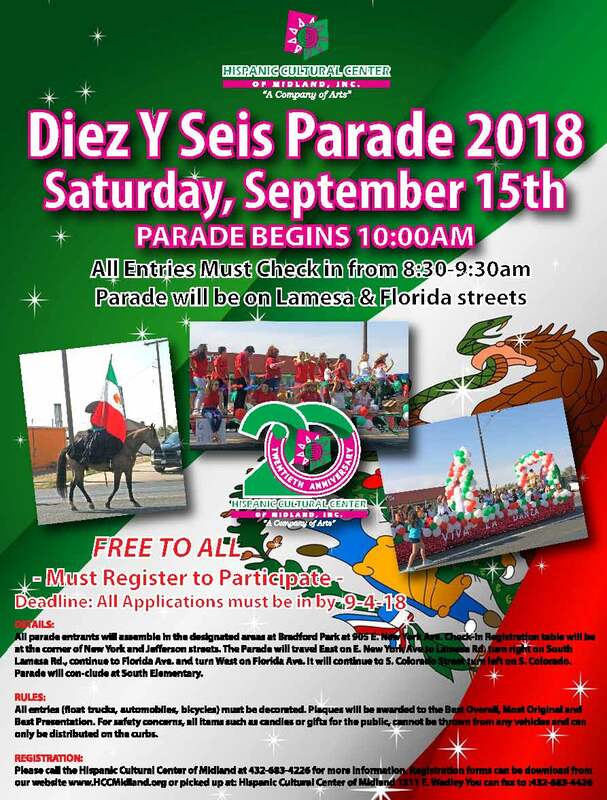 Together the Ballet Folklorico and Flamenco groups will perform dances from different regions from Mexico and Spain.